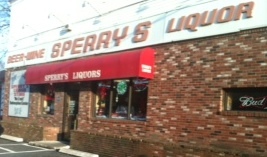 The new Sperry's Super Liquors is now open! 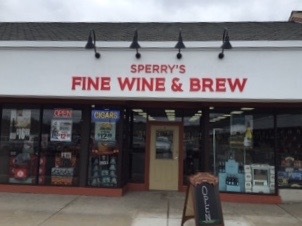 The newest addition to the Sperry's family of stores. 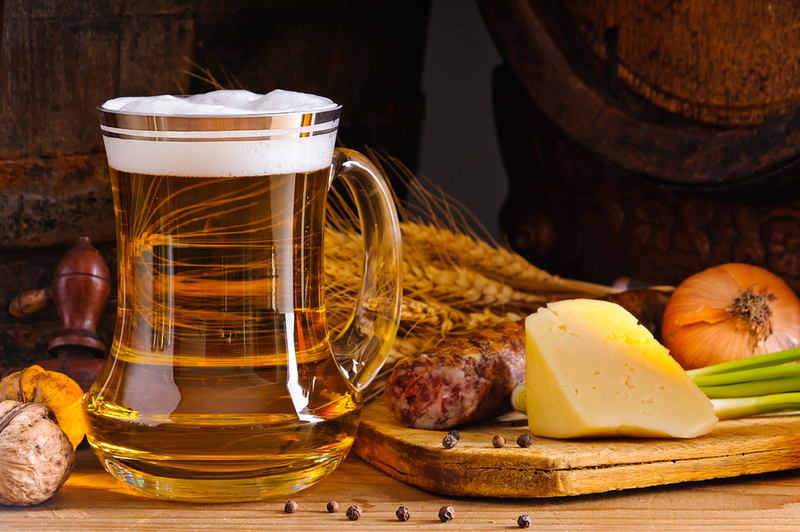 Located at 299 Hartford Turnpike, Shrewsbury MA 01545. 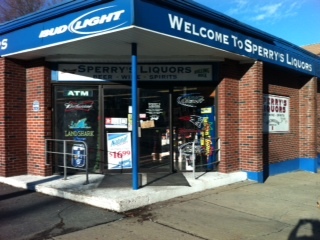 531 Lincoln Street, Marlborough, MA 01752. 17 East Main Street, Marlborough, MA 01752.